But It’s Time to know New and Powerful Blogging & Writing Platforms. These New Blogging Platforms are a bit faster, modern, with good user-interface easy to understand. The New Year 2015 is on its way and why not we have some new things on internet. Blogging is clearly not about ads and marketing. Its all about opinions. Finally, these new platforms seem to be getting them right. Writer.is lets you feel the author’s passion. Ever seen a movie scene where the writer tries to write down his thoughts? A scene with a zoomed in computer screen and blinking caret. Word by word the author tells his story. That’s the feeling we want to bring to everyone. Bringing you closer to the author and allowing you to follow how words appear on the screen one by one. 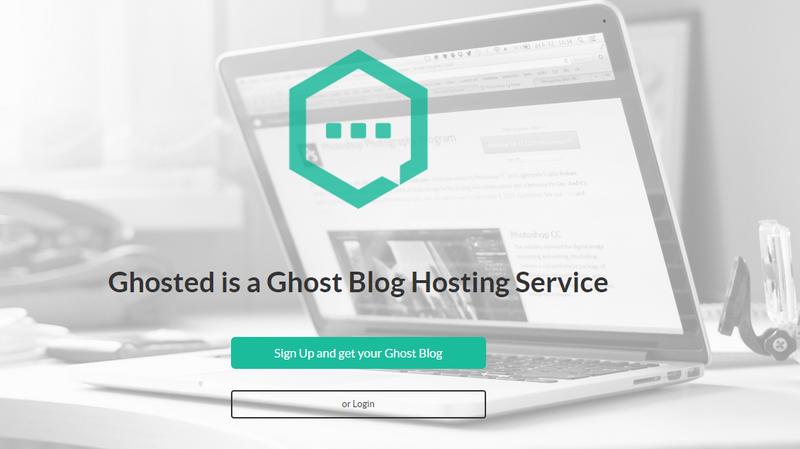 Ghosted is a platform-as-a-service which offers hosted Ghost blogs. A super easy one-click activation allows the user to be online in about 40 seconds. The clean and smooth administration panel allows you to quickly upload themes, set unlimited hostnames, restart a specific Ghost blog or report a problem to get help. Known lets you share your story on your own site using a variety of media – while reaching people on Facebook, Twitter and beyond. Syndicate to multiple social networks from one interface and bring all your interactions back onto your own site. You keep an archive of all your content. You decide what it looks like. You decide how to reach your audience. It’s your site: you call the shots. Nikktto is a cloud-based web app that allows anyone to quickly build a website. Besides drag and drop, we allow responsive preview if your website is viewed on mobile or tablet, easy content management for bloggers, and allow anyone to make money online with our paywall. Blogo is a blog editor Mac app that enables bloggers to write, publish and manage multiple blogs faster and easier than ever. It’s blogging made easy, again. Users can easily edit and embed images, videos and music, set featured image, manage comments, preview post before publishing and even work offline. Using the distraction-free fullscreen mode, bloggers will write better and more focused, optimizing the time required to write good content. 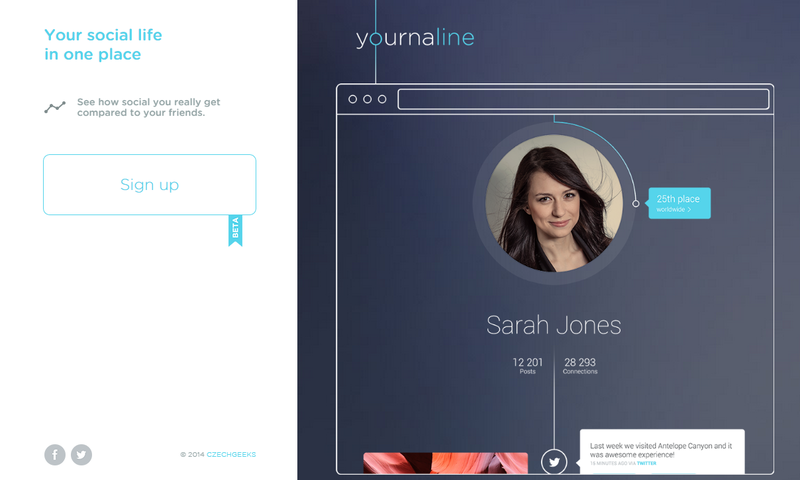 Yournaline is your up-to-date personal profile without moving a finger. We aggregate all the content you publish on social networks and generate your personal site for you. Notelr allows you to create beautiful content, reach your audience, and earn money from your writing. WhipUps is a fast and simple blogging platform for bloggers, designers, and readers. If you know more other than listed below please tell us below. Previous What Everyone Is Saying About Forum Community?